The U.S. Department of Health and Human Services’ Office of the Assistant Secretary for Preparedness and Response (ASPR) has awarded an 18-month $2.5 million contract to SRI International of Menlo Park, California for advanced development of a rapid point-of-care diagnostic for anthrax. SRI International will conduct studies necessary to ensure the test accurately detects anthrax infections in blood samples; the studies are needed to apply for clearance to market the device from the U.S. Food and Drug Administration. 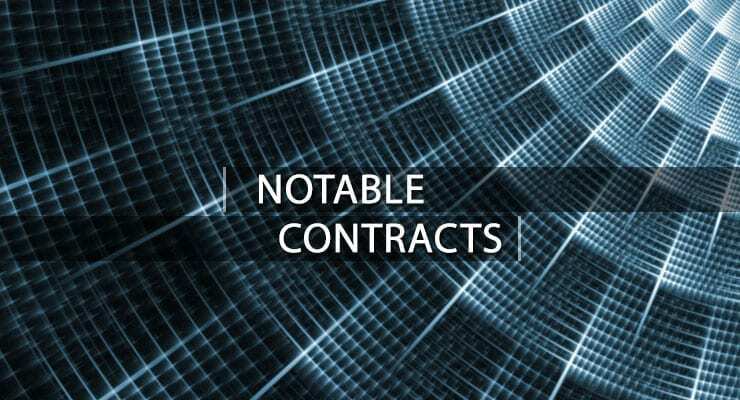 The contract, awarded by ASPR’s Biomedical Advanced Research and Development Authority (BARDA), can be extended for up to a total of three years and $7.8 million.